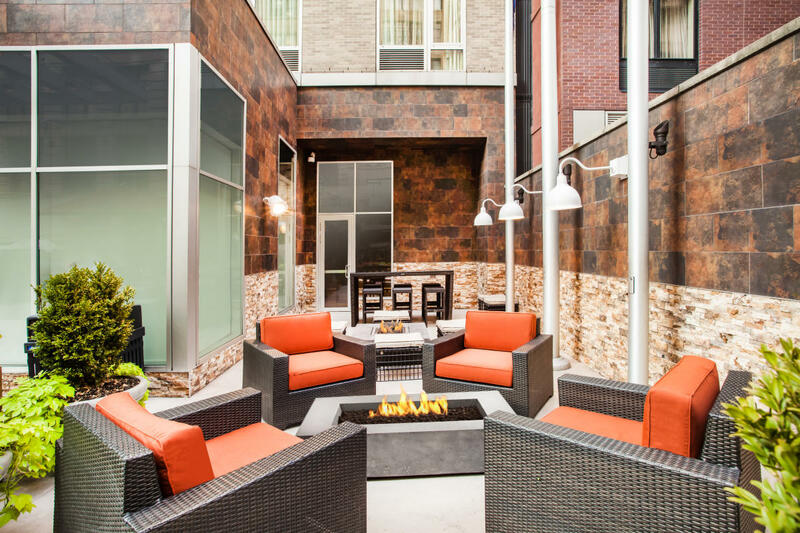 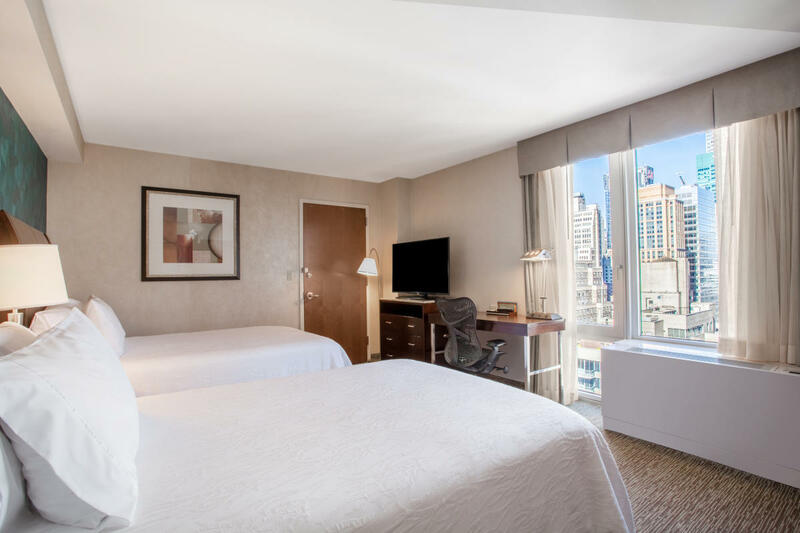 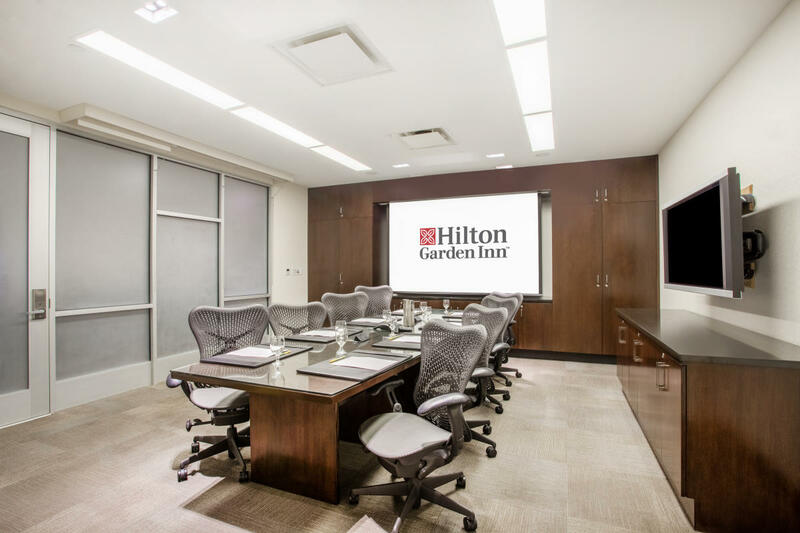 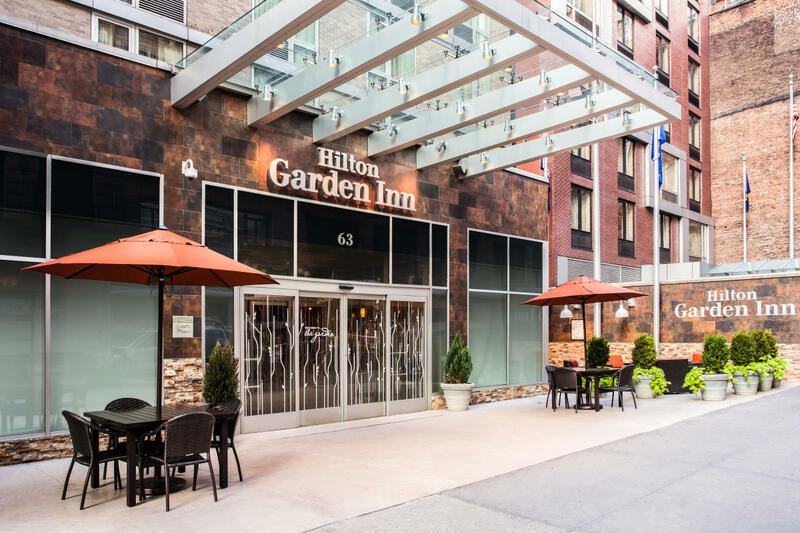 The Hilton Garden Inn New York/West 35th Street offers an ideal Midtown location, just one block from the Empire State Building and walking distance to Times Square and Madison Square Garden. 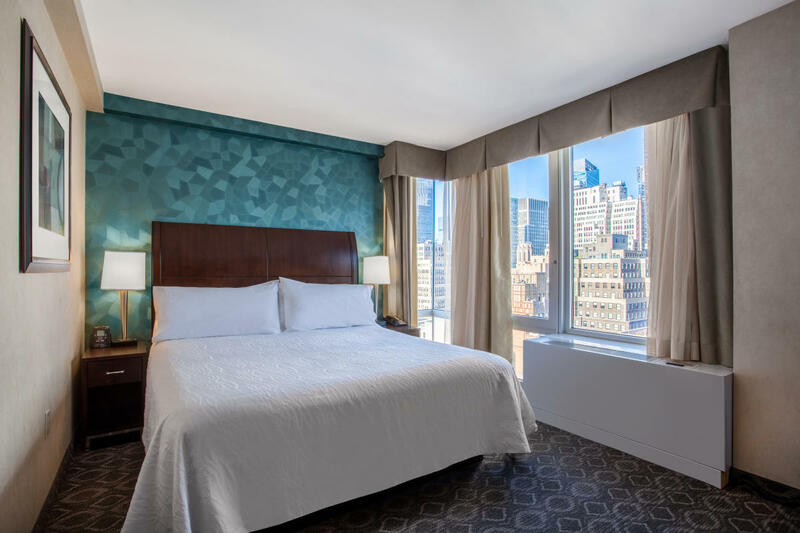 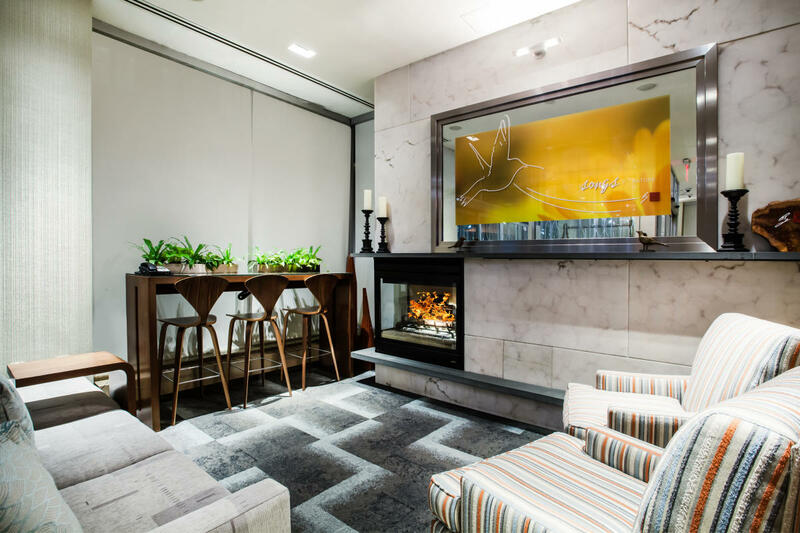 The hotel offers 298 upscale, newly renovated guest rooms, including two suites, and features an on-site restaurant, bar and 24-hour convenience store, along with a fitness center and boardroom for up to 14 people. 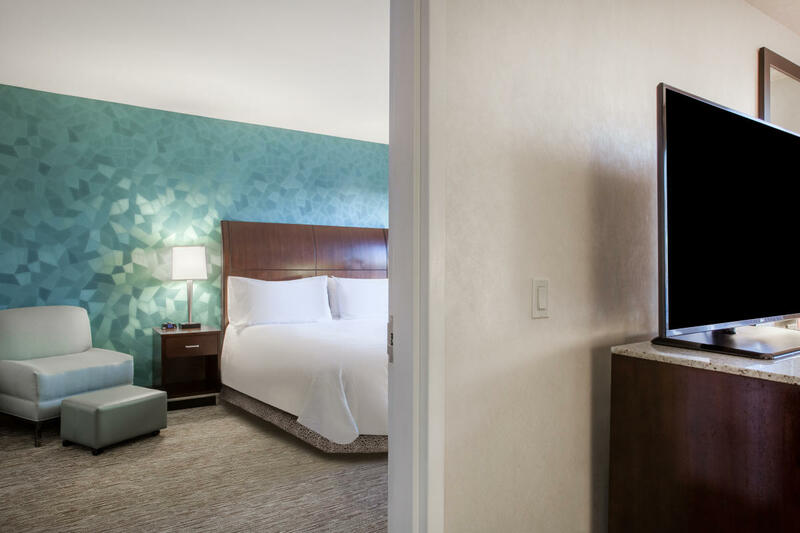 Complimentary WiFi is offered to guests, and on-site wireless printers are available.